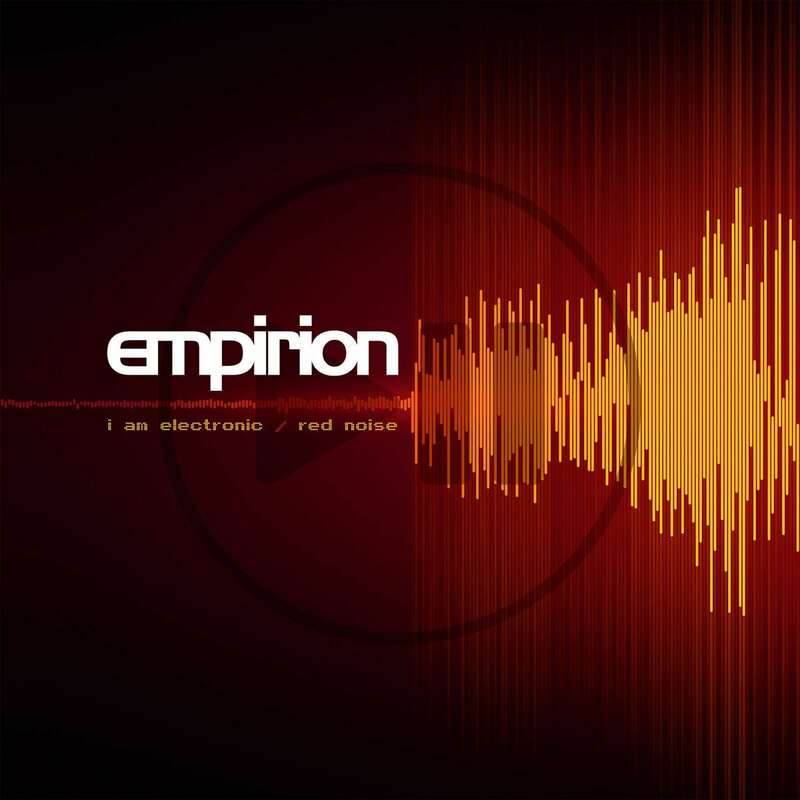 Empirion, the techno industrial hybrid project from Essex, UK is coming back with a double A-side E.P., “I Am Electronic/ Red Noise”. 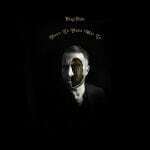 To be released on vinyl (4 Tracks) and CD (6 track) format on September 21st, this is a first glimpse of Empirion’s forthcoming album “Resume”. The 2 new tracks come paired with remixes and two exclusive tracks. 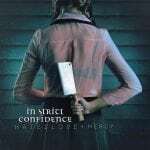 You can order the CD version right here and the vinyl version right here. Here’s the video for “I Am Electronic”. The band formed in 1993 and debuted with the track “Narcotic Influence”. Note that the original line-up consisted of Austin Morsely, Bob Glennie and Jamie Smart. Nowadays the line-up is stripped down to Austin Morsley and Jamie Smart due to the death of Glennie 2005 after battling a brain tumor.